Slide out rooms and mechanics. After manufacturers warranty is up Free House/park calls. Welcome to Shepherd's RVs, where RV’s and families meet to create a lifetime of memories!! Amid the hustle and bustle of everyday life, we sometimes forget that we need to recharge ourselves! Once in a while we decide that a vacation is in order. Unfortunately, most vacations for a family do not come without a significant price tag. 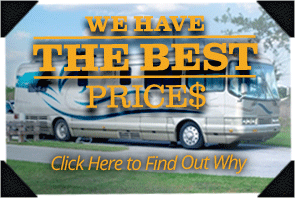 But did you know that RVing can save a family of four up to 61% over other forms of vacation? With savings like that you can afford to vacation all the time – even during a recession! Our locally owned dealership features a wide selection of RV trailers including Current New Travel Trailer Models, UltraLite travel trailers, and 5th Wheel Trailers. 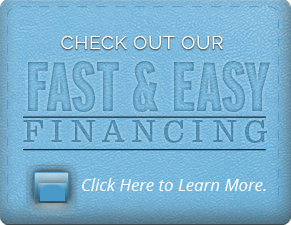 Our new and used inventory is made available to you at affordable, discounted prices with excellent financing options you can afford! You decide where to go, what route to take, how long to get there and how long to stay. No more long, cramped flights, flight delays, no lost luggage, car rentals, hotel bookings or need for restaurant meals. RVing is simple: just arrive at the perfect destination, park, stabilize your trailer enjoy. 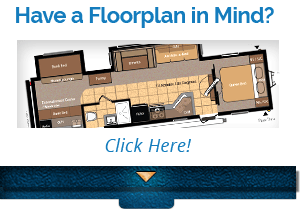 Your RV will feel like home in no time, and you’ll enjoy taking your time on your journey. When you’re in an RV, you are your own boss; you are your own time keeper, the captain of your own vessel. You decide where to go, what route to take, how long to get there and how long to stay. Change your itinerary on a whim; because you can. We can provide some excellent suggestions for RV destinations in beautiful Muskoka or Lake Country in Central/Southern Ontario! When you go RVing you have fun, flexibility and freedom at your fingertips; all while renewing bonds with your family members and taking time to relax. Isn’t that what a vacation is all about? Make your vacation dreams a reality by letting our family help your family discover the wonders of RVing! Any vacation can take your family away; few can bring them together! Go RVing; the world is yours to discover!